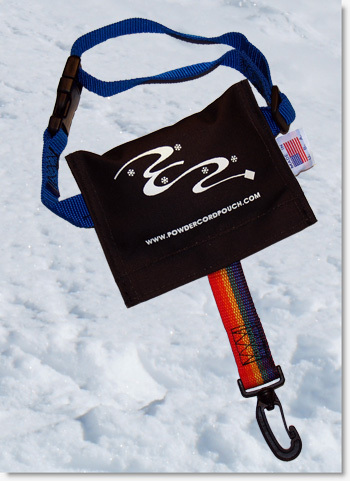 This season I’ve been using Powder Cord Pouches on my skis. These are powder cords, coupled with a pouch that buckles around your boot. This is much better than trying to stuff the powder cords up your pants legs. Even with built in gaiters, I’ve found that the cords tend to not stay in place when stuffed up pant legs. 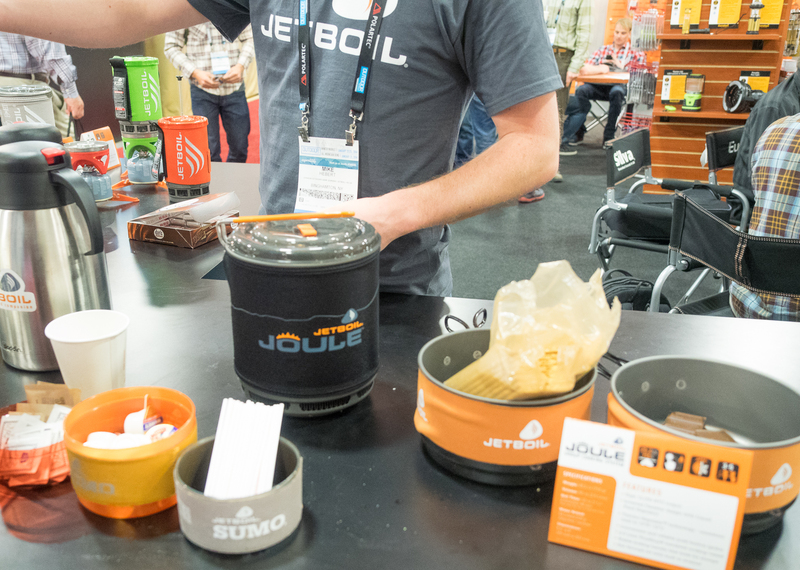 These Powder Cord Pouches keep the cords secured in the pouch. The pouch closes with velcro. 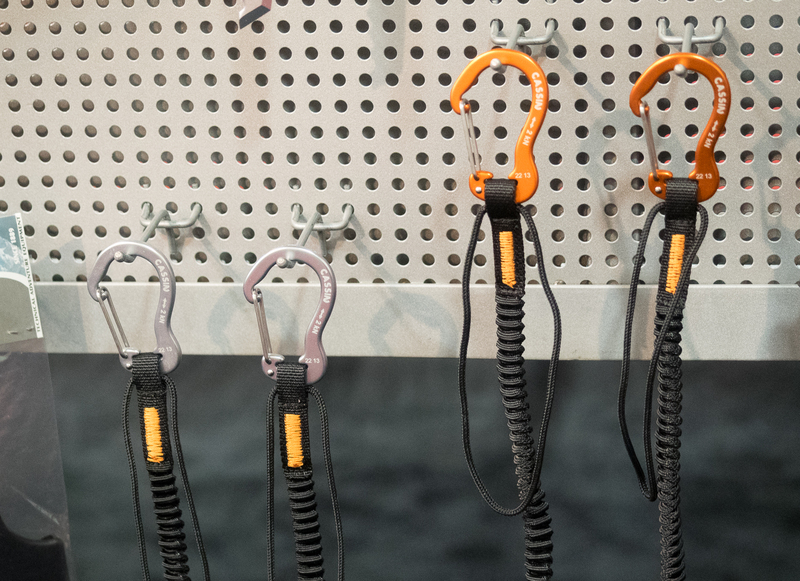 On skis with brakes on the bindings, I use these powder cords as regular cords. 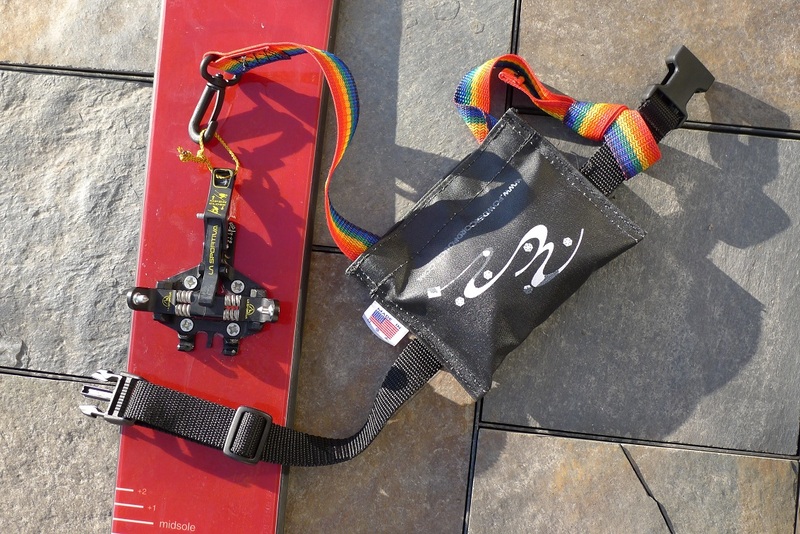 On skis/bindings without brakes, I use them as leashes. To use them in leash mode, I just knot the end and slide the knotted loop through the buckled strap before I buckle them on. Overall, I’m pretty happy with these pouches. They’ve solved the problem of what to do with the cords/leashes when I tour. My backcountry ski gear has changed substantially in the past couple of seasons. 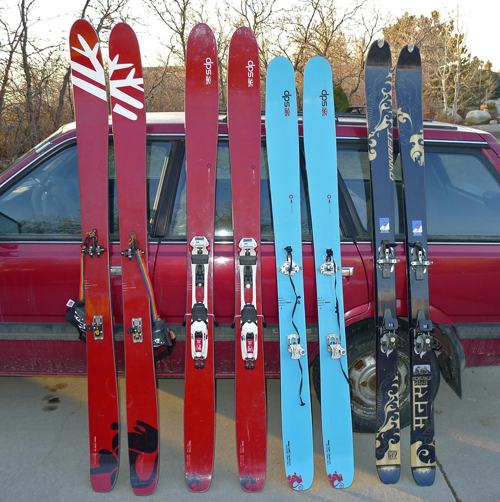 I’ve changed over to new boots, new skis, and new bindings for most of my backcountry skiing. For all-around, lightweight touring, I bought a pair of Dynafit Manaslus (187cm length.) These were the replacements for my Goode skis that failed on me. 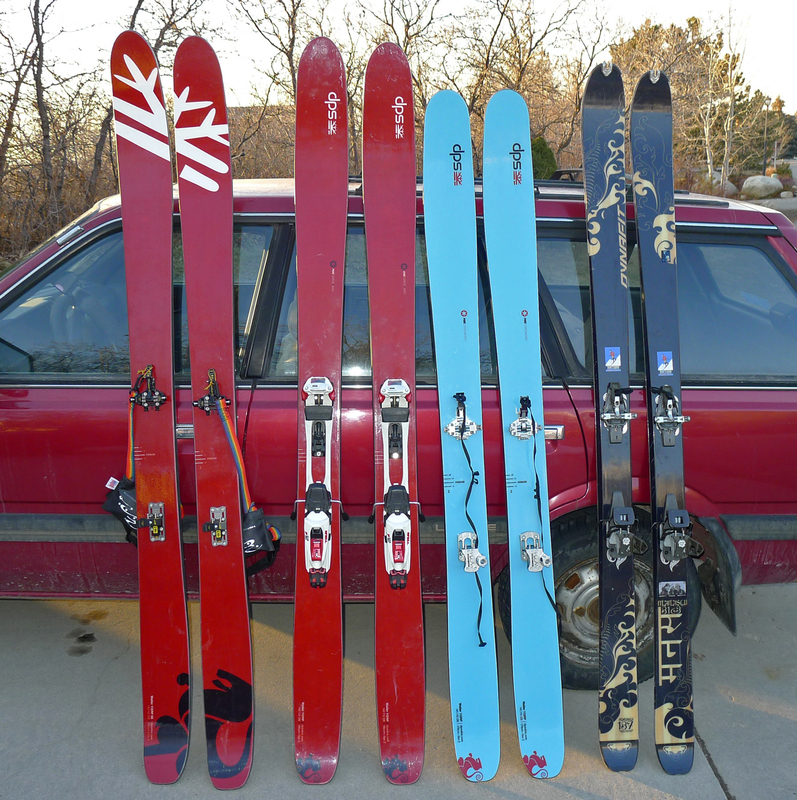 I’ve been touring on these (with Dynafit bindings) for the past several seasons. 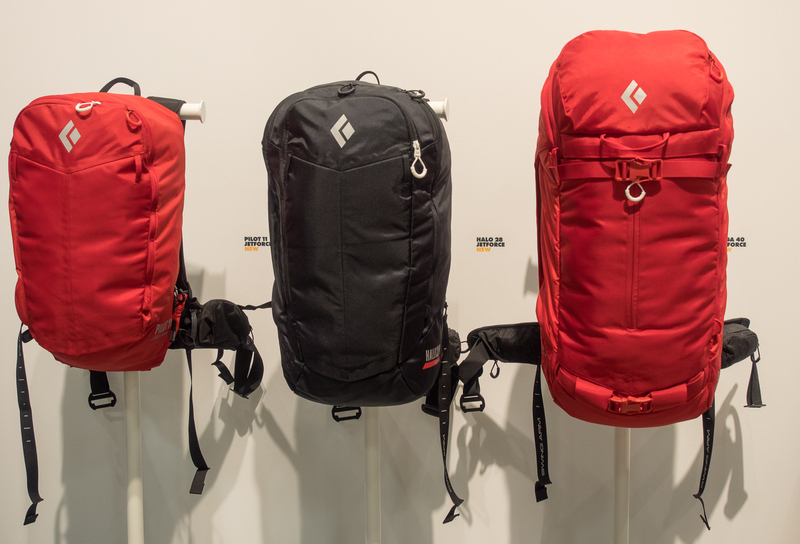 Overall, I’ve been pretty impressed by their light weight and versatility. 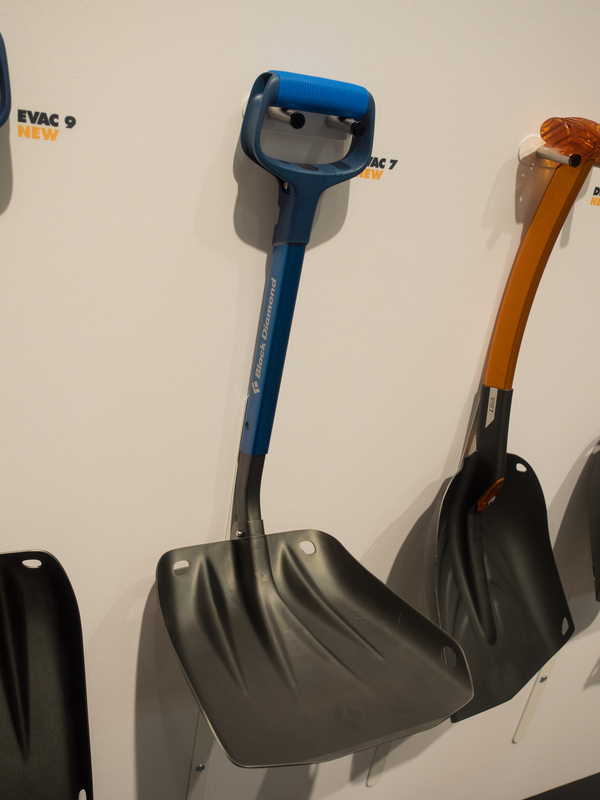 They can hold a reasonable edge on hard snow, and they do well in soft snow too. They feel very responsive underfoot, and turn initiation is very quick and easy. My only complaint about how they handle is that their edgehold on ice isn’t great, and they get bounced around a bit in thick, choppy, gloppy snow. This isn’t surprising I guess considering their lack of mass. 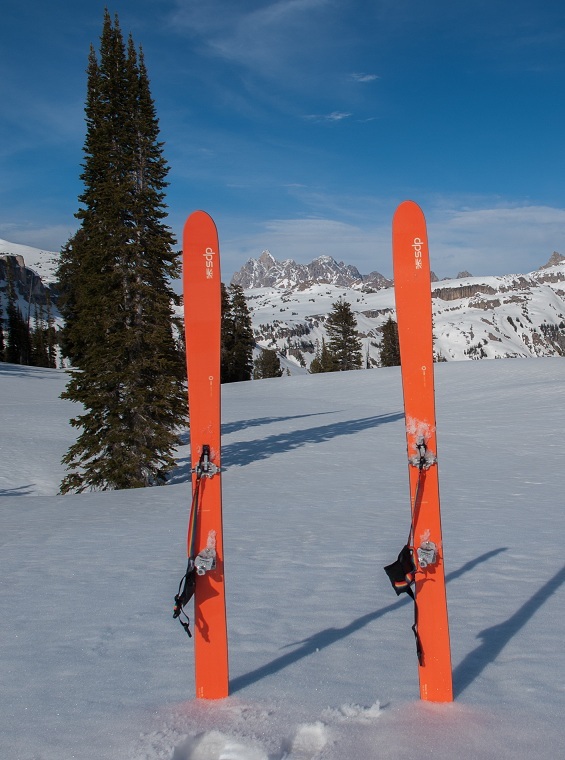 I’m not a “hard charging” backcountry skier, but for my relatively conservative backcountry skiing style, these are great skis for long tours. The Manaslus are pretty light weight. With bindings, they weigh about 8 pounds, 11 ounces for the pair. 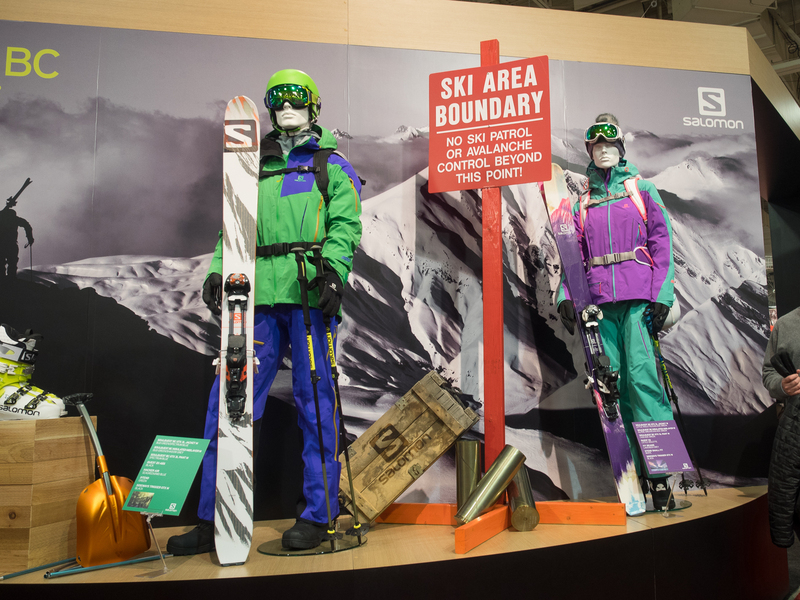 Dynafit makes skins specifically tailored to these skis. These skins are also light weight (about 20 ounces) and grip well, but I’ve had the attachment hardware break on two different skins. Dynafit/Salewa replaced the broken skins under warranty, and hopefully they’ve got this issue figured out by now. My only real concern about these skis is their durability. They seem a bit fragile. 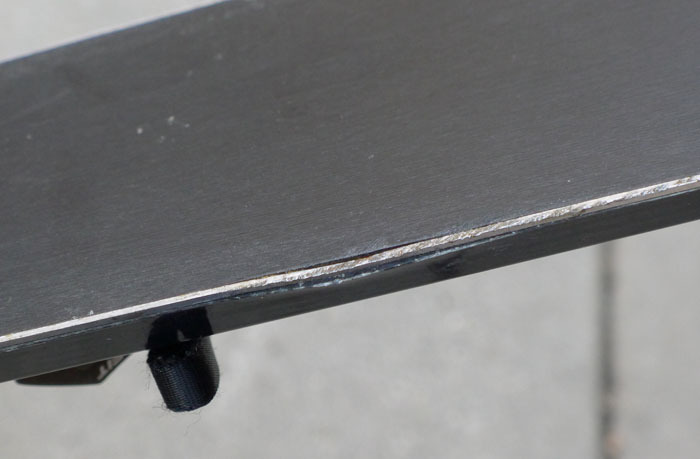 I skied over a rock with them on an early season tour, and it bent the edge and kind of caved in the sidewall. Honestly, I really didn’t hit the rock all that hard, and didn’t expect this sort of damage from a relatively small impact. Given their light weight construction, I guess that I can’t really expect them to hold up to abuse. Overall, however, I’m pretty happy with these skis. 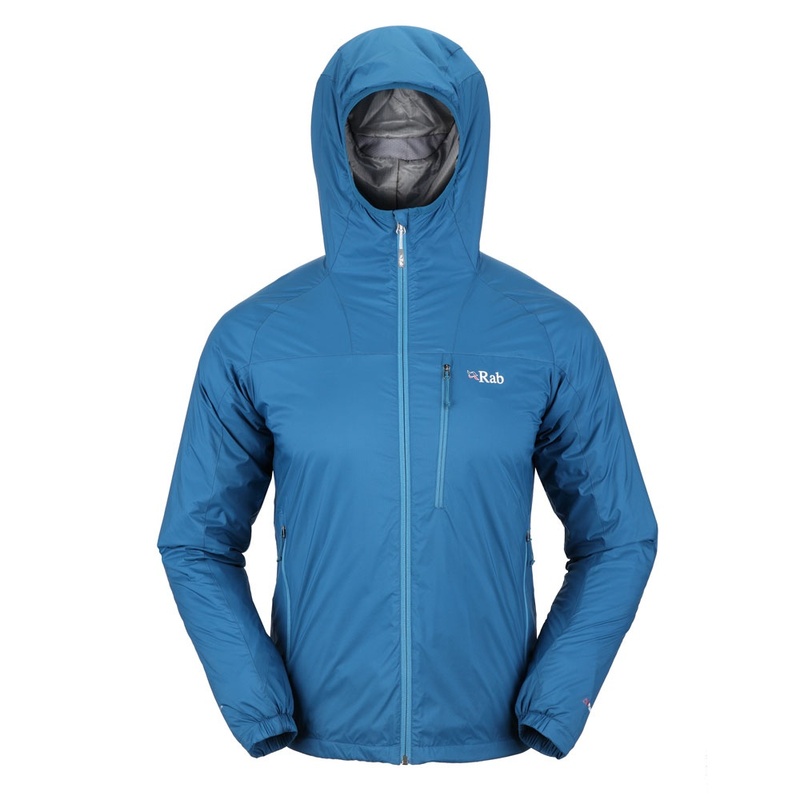 They are a versatile, lightweight option for long tours in variable snow conditions. The DPS Wailer 112 RP pretty much fulfills that need. It’s a fantastic powder ski, and its rocker, large surface area, and broad shovel tip are a lot of fun in the deep stuff. However, its traditional sidecut geometry and reasonable width make it turnable on harder snow as well. 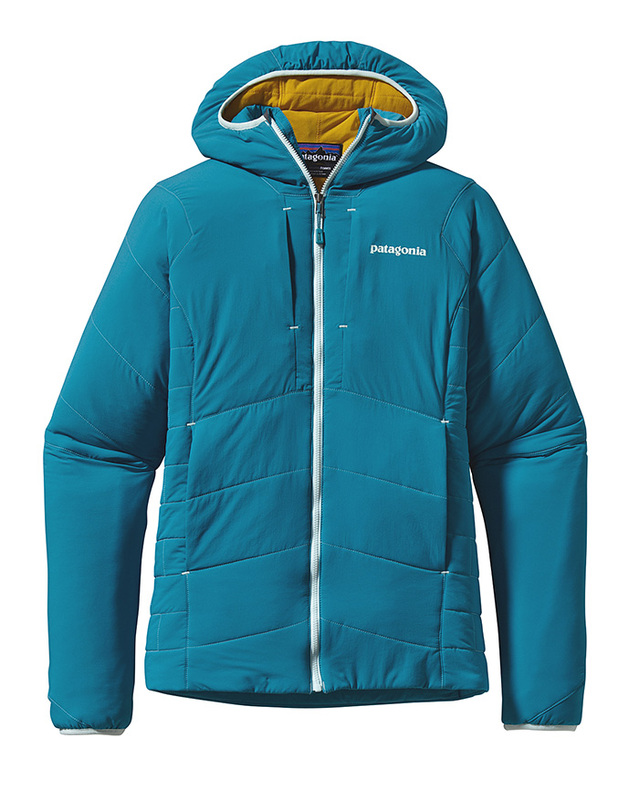 I’ve read reviews of the 112 RP where its hard snow performance is likened to that of a GS ski. I think that the folks who write these reviews either haven’t skied a GS ski, or they are just getting carried away with their enthusiasm. The 112RP is decent on hard snow. On hard snow, it’s nowhere near as good as my Volkl Mantras, much less a GS ski. However, that said, the 112RP has enough hard snow performance that I can be comfortable and have fun on hard snow, while searching out the soft powder stashes for which the 112RP is designed for. The 112RP also crushes through crud and heavy chop. Originally, I intended to ski my 112RPs primarily at the resort, with occasional “slackcountry” use. I mounted them with the new Marker FT12 bindings, which are pretty much a lighter weight version of the Marker Duke. As expected, this combo was great for the resort and sidecountry excursions, but I also found myself taking them touring as well. 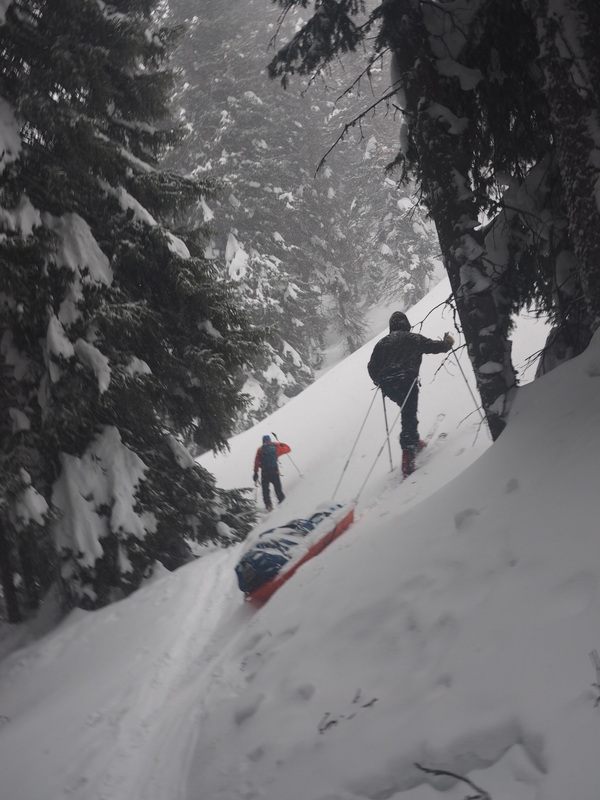 After a while, I realized that in almost all situations, I preferred skiing on my 112RPs in the backcountry. I live in Utah, and most of my touring is on soft snow, with the occasional crust, wind scoured ice, or beaten-out trail. The 112RPs are sublime in soft snow, with enough versatility to handle the nasty stuff too. 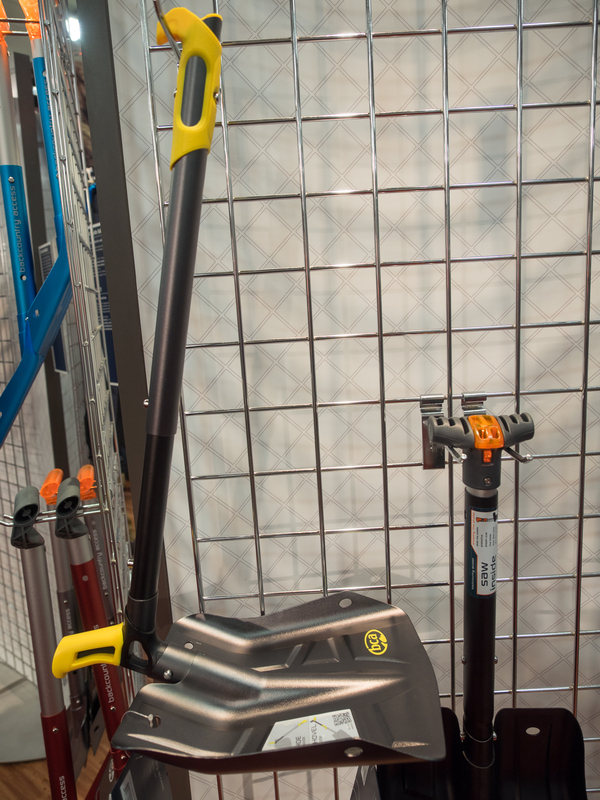 The rocker and broad tip make breaking trail easier as well. So, even though I had a dedicated backcountry touring rig (my Manaslus with Dynafit bindings), I ended up most of the time on my heavier 112RPs when I headed into the backcountry. I’d heard about breakage issues with the Marker FT12 bindings, but I never experienced any problems with them. I think that the breakages were mostly due to people falling forward when in touring mode, which never really happened to me that I can remember. I never really had any bad issues with my bindings, either in touring or downhill modes. Eventually, I realized that the 112RP is probably my ideal touring ski, and I decided to get another pair of 112RPs dedicated for backcountry use. I bought another pair of 112RP’s and mounted them with the new La Sportiva RT bindings. 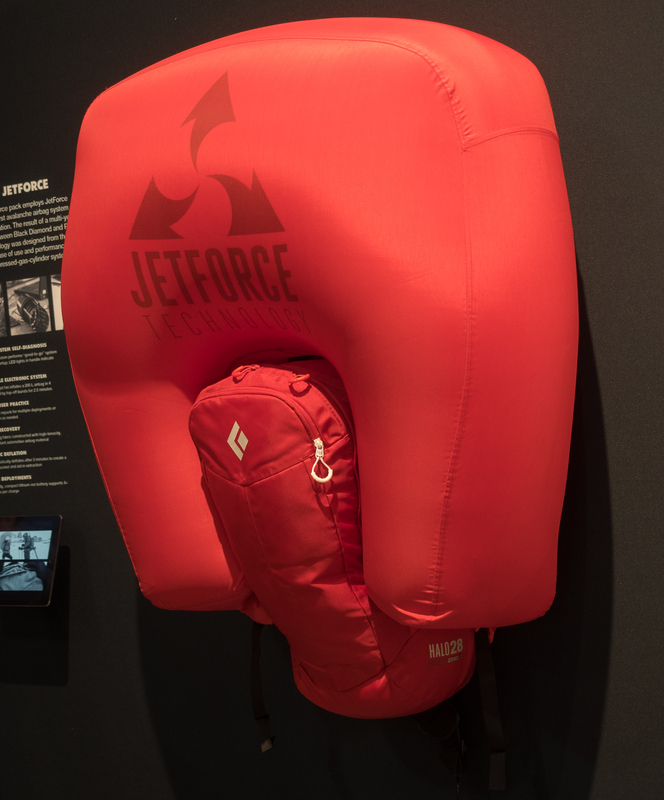 Combined with my Dynafit TLT 5 Performance boots (reviewed below) this really seems to me to be the ultimate backcountry rig for Utah (and Colorado too, for that matter.) Weight of the carbon fiber 112RP skis with the RT bindings is 9 pounds, 9 ounces for the pair. 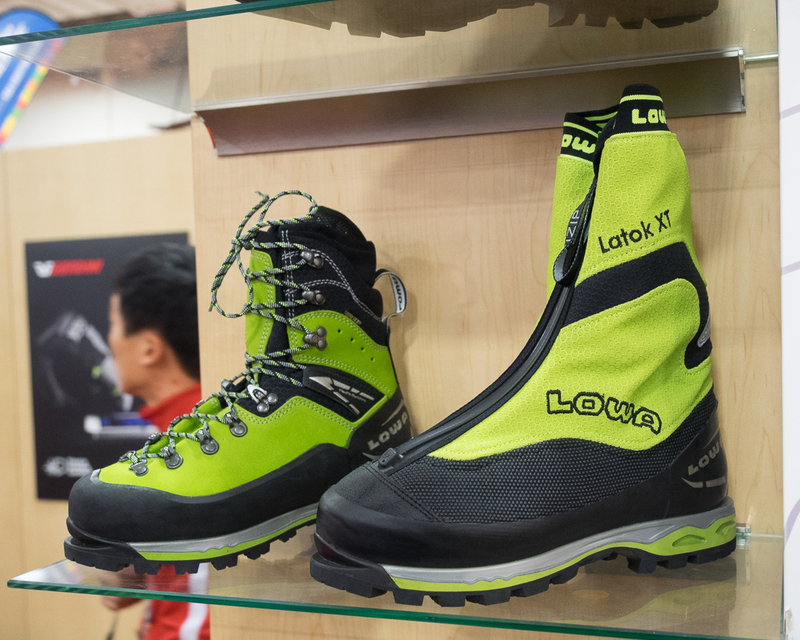 That’s really light, especially for a fat powder ski, and they’re great on the uphill and for long tours. They have held up well to the normal abuse I put on my equipment, and have slid over rocks and logs etc. with no damage. 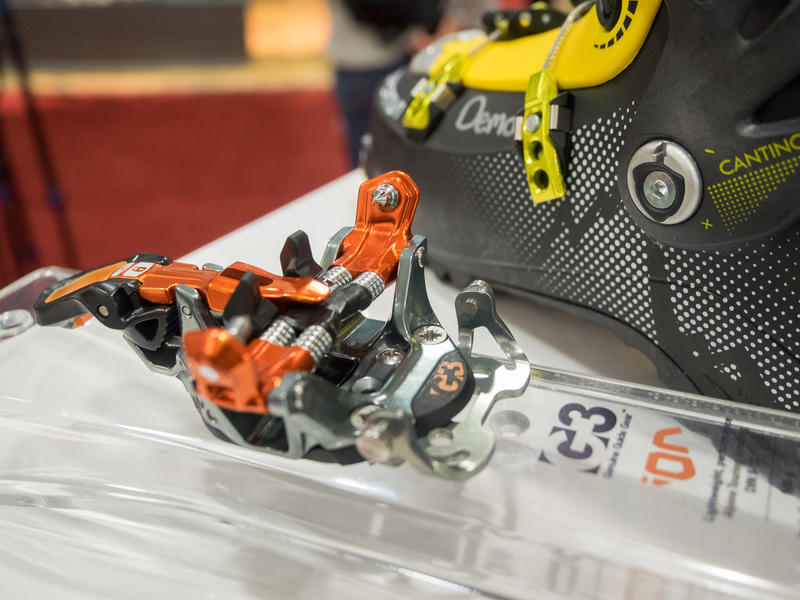 The Sportiva RT bindings are pretty minimalistic. 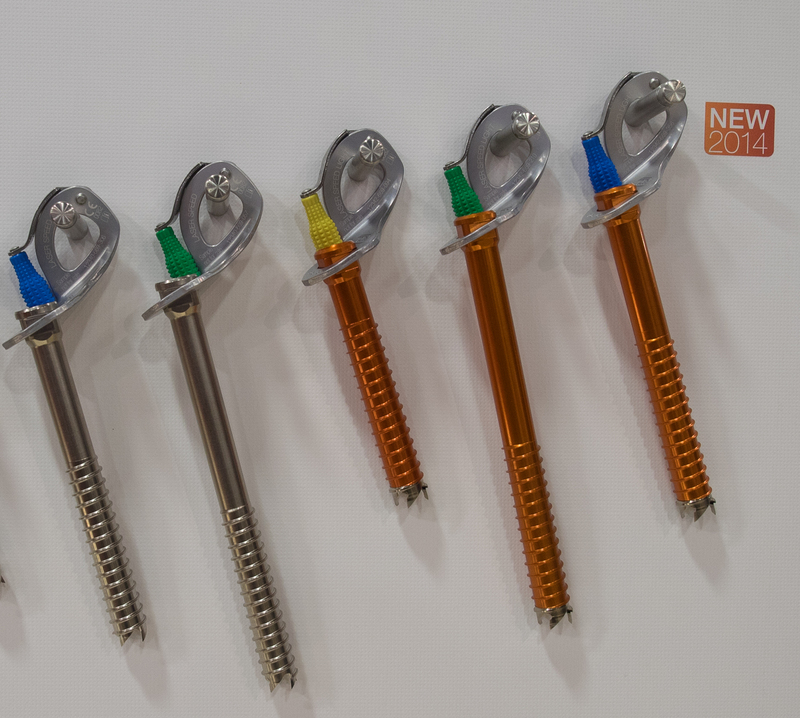 They function pretty much like a Dynafit binding. They have an adjustable toe release, but the adjustable toe release only comes into play when the binding is locked down in touring mode. Changing levels of heel lift with a ski pole is not easy, and is much more difficult than with a Dynafit binding. There is a little plastic post attached to the heel piece, with an opening that you can insert your pole tip into, but I’ve found that the plastic post tends to just rotate by itself when you crank on it, without rotating the heel. It’s not a huge issue, as I can usually just bend down and twist the heel piece. One thing I have noticed about the RT binding is that the heel piece doesn’t seem as prone to rotating on its own as the heel piece on my Dynafit bindings. 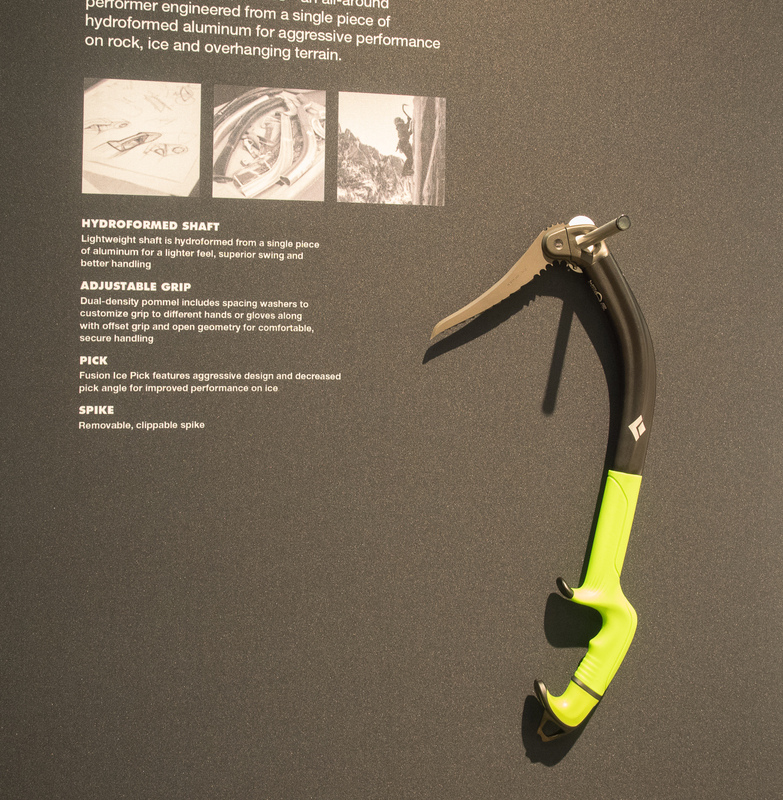 Often, (particularly when traversing steep slopes) the Dynafit heel will self-rotate from touring mode into locked downhill orientation. This has not yet occurred with the RT binding, which is great. I purchased these skis as an upgrade to my Dynafit Manaslus. Although I like the Manaslus, I wanted something with better performance on ice and hard-packed snow. I also wanted skis that could handle difficult crust, chop, etc. 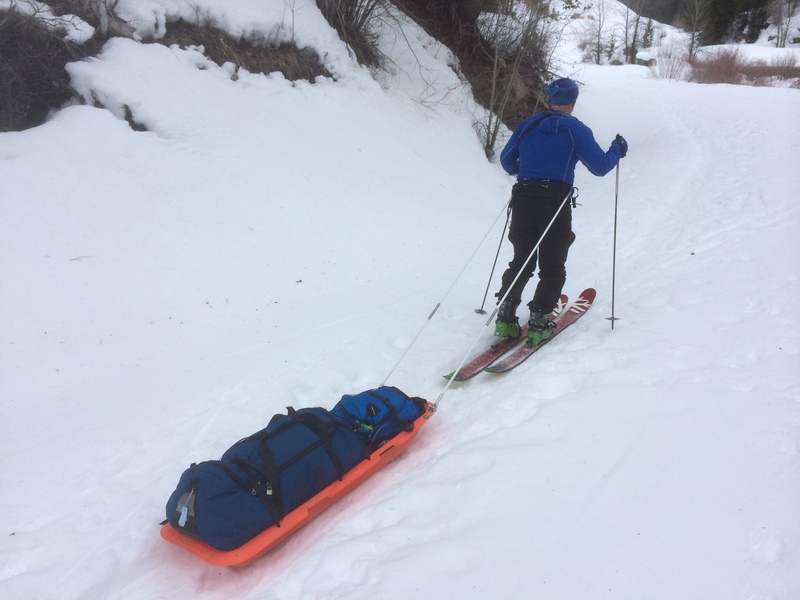 My concerns about the Manaslu’s durability also made me decide that a more robust ski would probably be a good idea for longer tours in remote locations. The Wailer 99’s are very light weight. When mounted with Plum Guide bindings, they weigh only 9 pounds, 2 ounces for the pair. They don’t really perform like a lightweight ski, however. Unlike the Manaslus, which feel a bit skittish in nasty snow and on ice, the Wailer 99’s carve much better on ice, and pound through ugly snow better too. I got the Titans as a replacement for my Garmon Axons. The Axons were pretty good boots, but I never seemed to be able to get a completely satisfactory fit with the Axons. For whatever reason, the Axon last just didn’t fit my foot all that well. 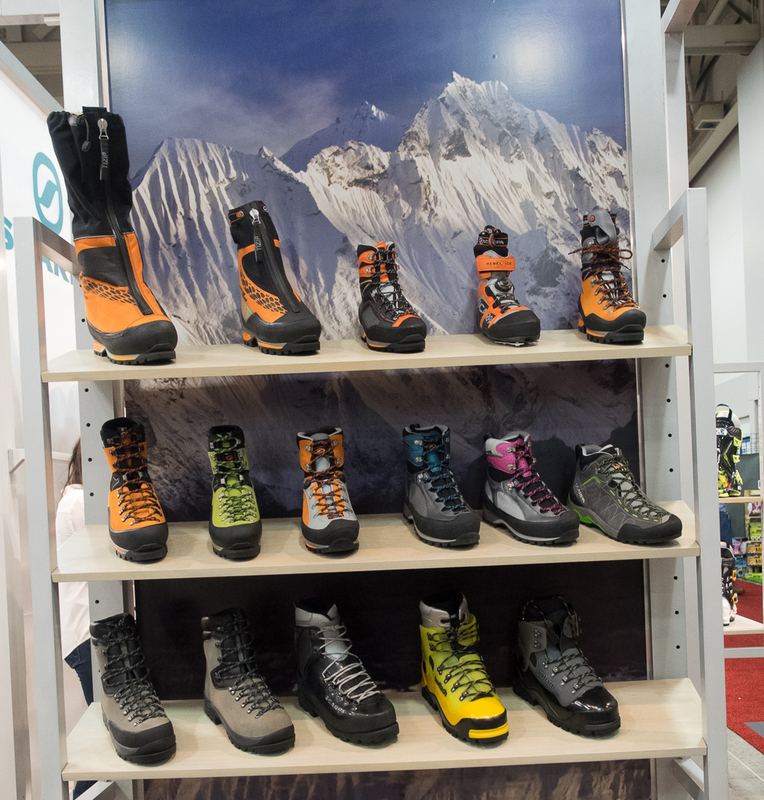 The Titans seemed like a good boot for downhill oriented touring, slackcountry days, etc. Overall, I’ve been mostly pleased with the performance of the Titans. 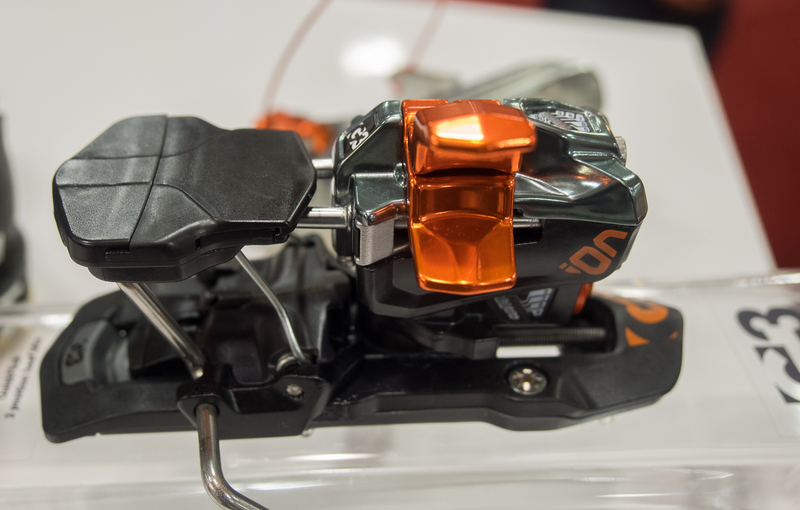 I like the downhill performance of the Titans better than my Axons. They fit my feet really well, with a very close but comfortable fit that really locks in my foot position. 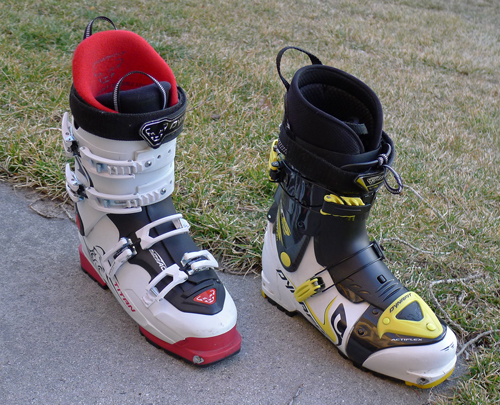 I’ve been using the Titans as my primary downhill resort boot, coupled with my DPS 112RP’s with the Marker bindings. The Titans are good enough that I haven’t really missed my heavy resort boots at all. They aren’t race boots, but they’re plenty stiff to power my 112RPs. They’re comfortable enough that I can ski in them all day long. The touring mode of the Titans is a bit of a disappointment. They have pretty decent articulation and have plenty of flexibility for touring. However, when I tour with the buckles loosened, the tongue piece catches on the cuff. This means that every stride, the plastic hangs up for a moment, providing resistance, then it pops loose. I’ve not met anyone else who has had this issue with Titans, and I wonder if it’s an issue with how they fit my lower legs (I have really thick calves.) I have found that if I keep the buckles a little bit tighter that it doesn’t catch, but this restricts the flexibility somewhat. 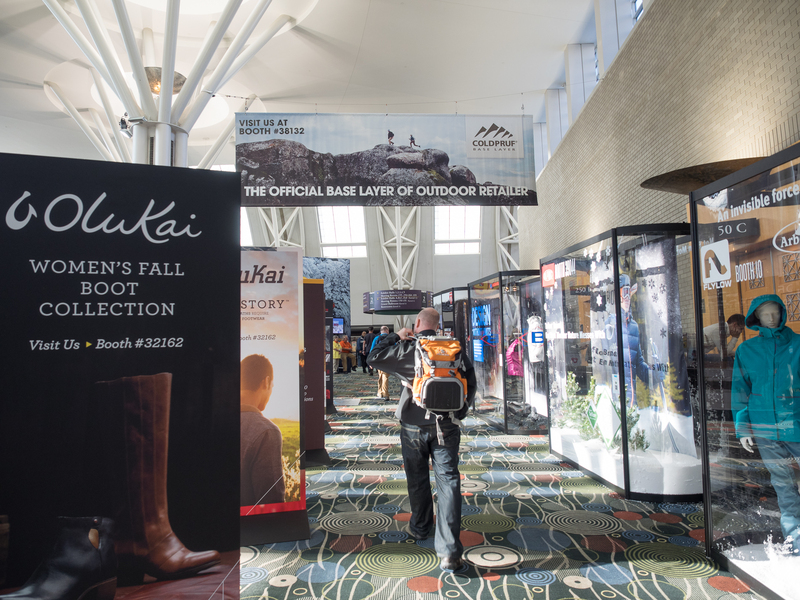 I mostly use the Titans for resort and slackcountry anyway, and so it’s not too big of an issue, but it is somewhat of a limiting factor for touring in these boots. These boots are light. They weigh 5 pounds, 11 ounces for the pair. 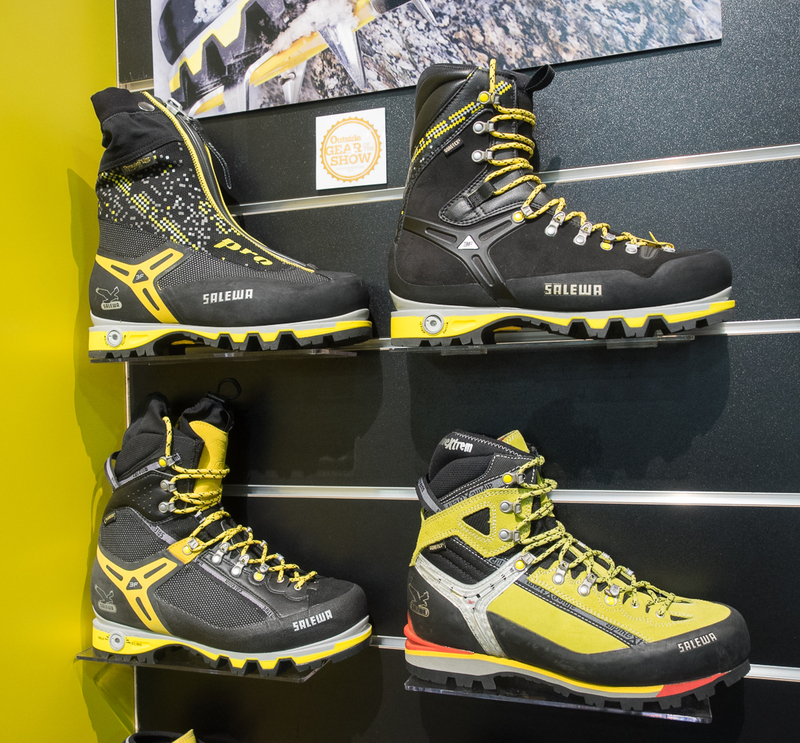 That’s about the weight of a typical alpine climbing boot. They have crazy articulation for touring as well, and touring comfort in them is great. The liner is kind of thin, but so far, I’ve not had cold toes, even in temperatures down in the single digits. Downhill performance is surprisingly good. They are very stiff, and the addition of the optional stiffener tongue makes them even stiffer. I have no problem driving my 190cm DPS Wailer 112RP skis with these boots. A word on fit: The TLT-5 boots fit differently than the Titans. the TLT-5 is a much lower volume than the titan, especially in the fore-foot. I had to get the boots stretched a bit by my boot fitter to allow them to fit comfortably. One issue that they do have, however, is that they only work with tech bindings. They don’t have the toe or heel blocks to be compatible with DIN bindings. 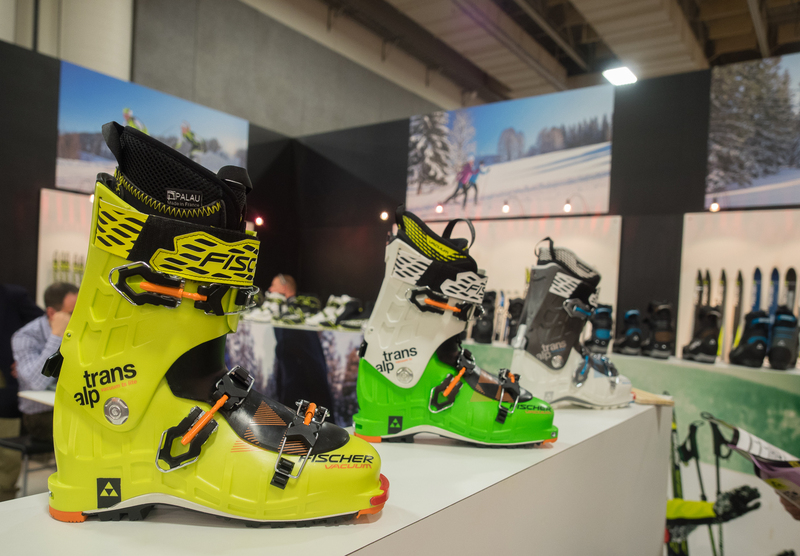 Also, they are a lot shorter in length than other boots, so tech bindings that are mounted to fit the TLT 5’s are unlikely to have enough adjustment range to fit other boots. I was looking for some lightweight skins to put on my 112RP backcountry rig, and I came across the Gecko climbing skins (LINK HERE) These skins don’t use glue. The skin base is self-adhesive. I was intrigued by the concept and bought them. They seem to work pretty well so far. They have traction for climbing that is comparable to other skins I’ve used, and they seem to stick well to the bottoms of my skis. They are easy to fold up, and they don’t stick to themselves like glue skins. Weight is good, about 5 ounces less than my G3 skins I was using. Overall, I like them. Only time will tell how durable they are.